Generate more leads from proven in-the-market Automotive customers! 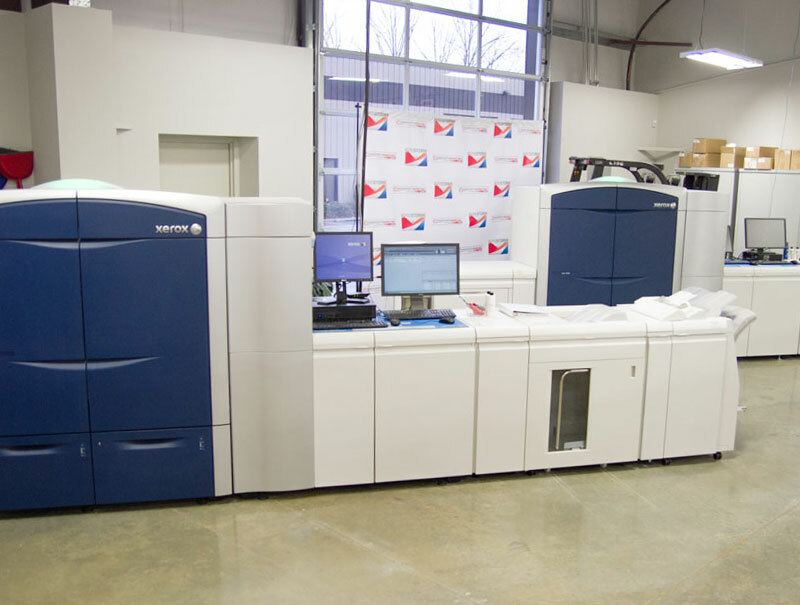 Our Sharp Shooter Marketing Program has been delivering incredible results for dealers across the U.S. We do one thing better than any other company out there, and that’s drive traffic and generate leads, so you can sell more units. Instead of the normal spray-and-pray kind of marketing designed to get your name out there and build your brand, we only go after the prospects that are most likely to buy from you within the next 90 days. With our ‘Done for You’ Sharp Shooter direct one-to-one marketing program we cut through the clutter, eliminate the waste of traditional mass media and focus on one thing - Results. Consistent, quality emails are a critical part of your overall digital marketing strategy, and if done right, drive tremendous traffic to your website and can make a big impact on your bottom line. However, most dealers aren’t executing well in this area due to the clumsy, complicated nature of some email platforms. 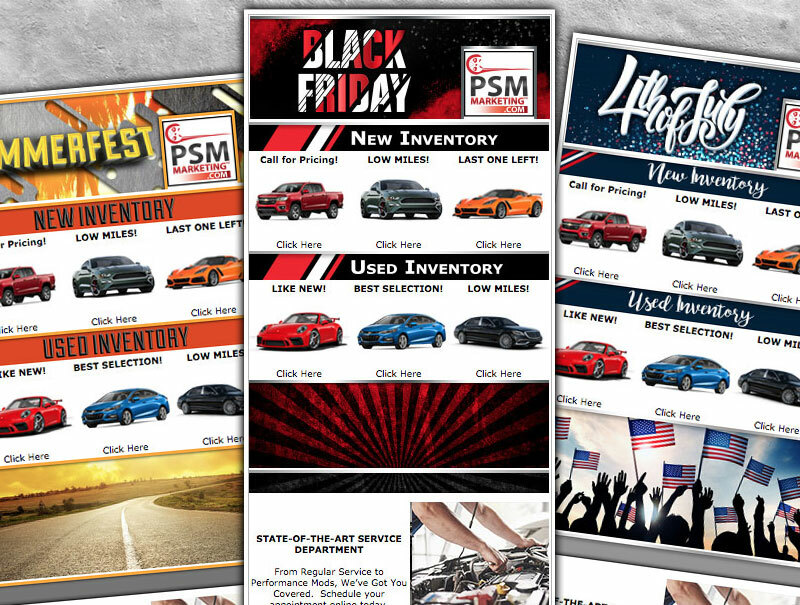 With the Firestorm Email platform, we've made it easy for dealers to send bad a$$ emails without being a designer, ad copy writer, or knowing HTML code. 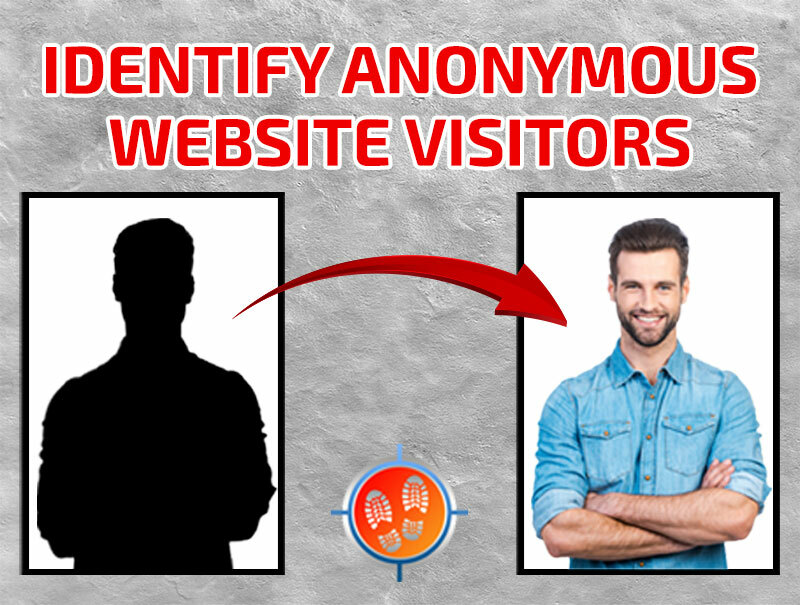 Any company can count website visitors. We identify them. We know who they are and what vehicles they’re looking at, to help your sales team push them through the funnel faster! Have an upcoming event or promotion that you'd like to advertise? Work with a dedicated coordinator to get your design and mailing list customized for you. Most dealership BDC’s can’t handle an influx of hundreds of Hot Leads at once. 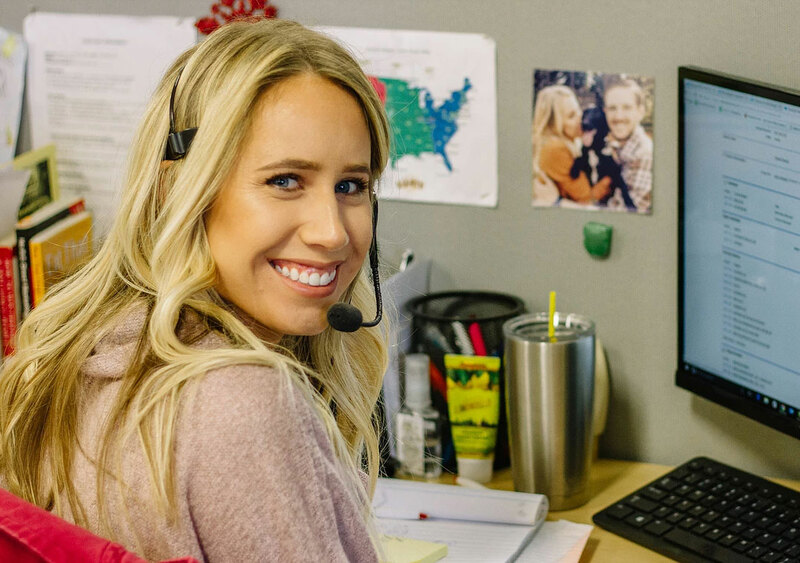 Our in-house team makes one type of call all day long every day and can make thousands per week, delivering more qualified sales appointments for your team, so you get a better result. When our system sees a customer land on an inventory page, we automatically send a 1-to-1 email with a buy back offer to incentivize them to upgrade today.